!! OMG, follow them: Gay Instagrammers @sluttypuffin @y2gay_4pay @ohheypete @bulleth0le @gay_refrigerators !! 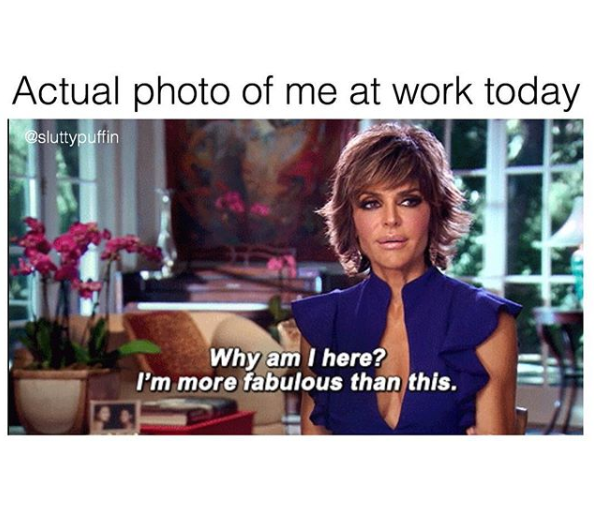 Creative genius takes many forms on the gay Internet: From pen-and-paper and super-niche conceptual photo accounts to Millennial nihilism and the time-honored measurement of the cultural pulse: MEMES (this Lisa Rinna gem by @sluttypuffin rules the workweek). Here are a few of our fav accounts right now. Follow us @omgblog then follow the plethora of gayness after the jump! Be the first to comment on "OMG, follow them: Gay Instagrammers @sluttypuffin @y2gay_4pay @ohheypete @bulleth0le @gay_refrigerators"